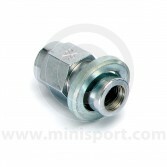 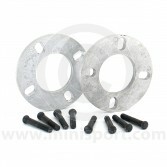 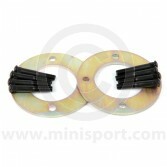 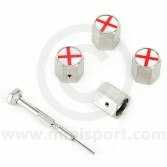 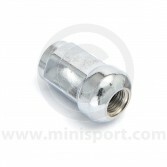 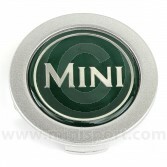 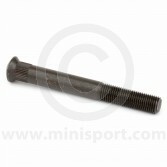  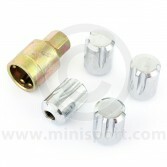 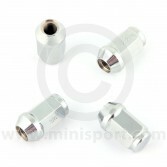 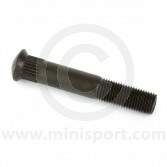 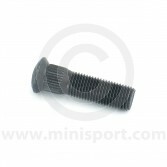 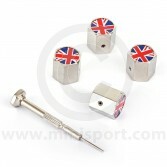 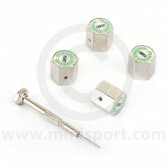 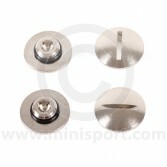 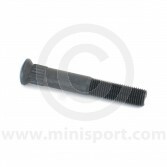 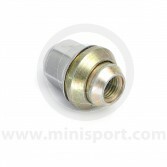 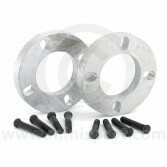 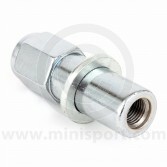 Browse a complete range of Spacers, Nuts & Studs as part of the broader Wheel & Tyres department at Mini Sport. 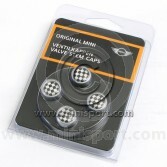 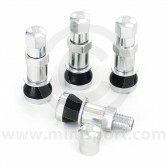 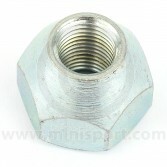 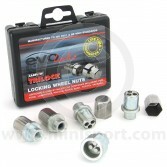 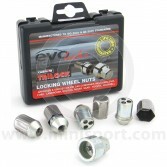 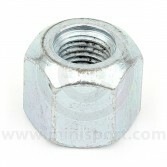 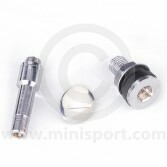 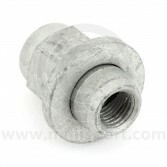 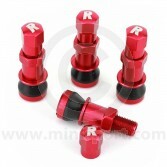 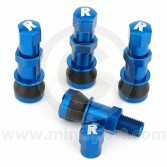 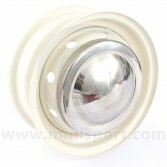 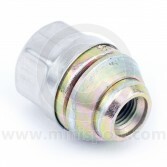 Find valve caps, wheel centre caps, wheel hub caps, wheel spacer kits and wheel nuts. 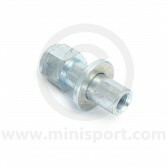 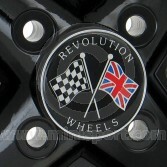 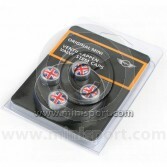 Our range of Spacers, Nuts & Studs for Classic Mini wheels & tyres includes components from Richbrook, Revolution Wheels, Miniator, MINI and Mini Sport.